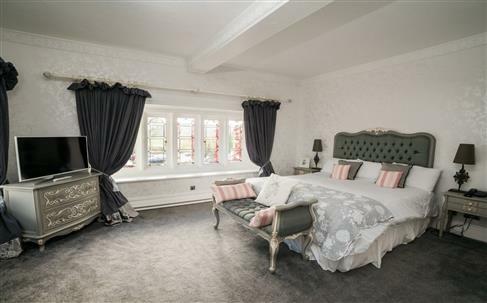 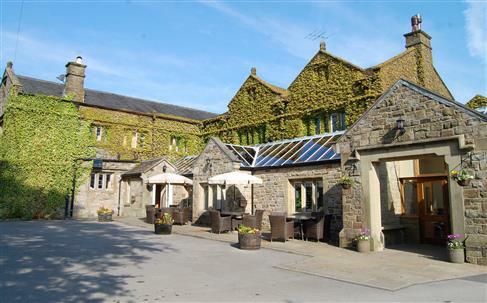 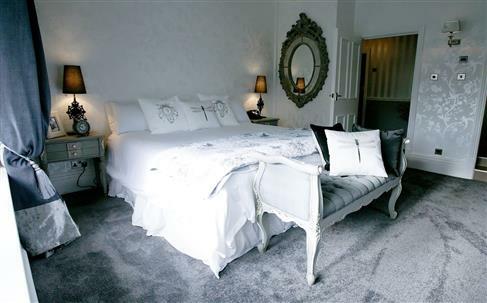 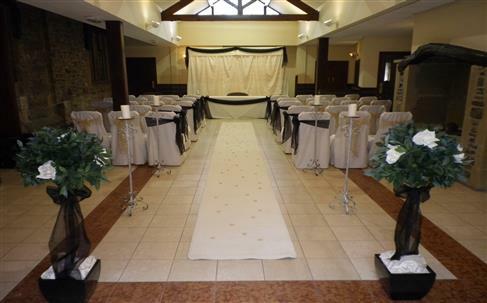 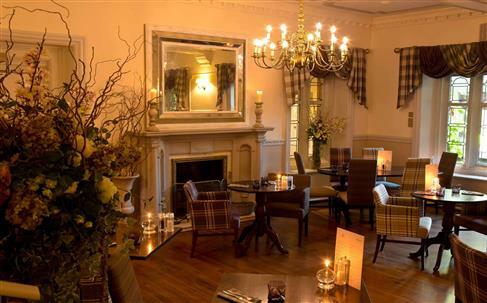 The Stirk House Hotel is set amid the historic surroundings of the Ribble Valley in the heart of rural Lancashire. 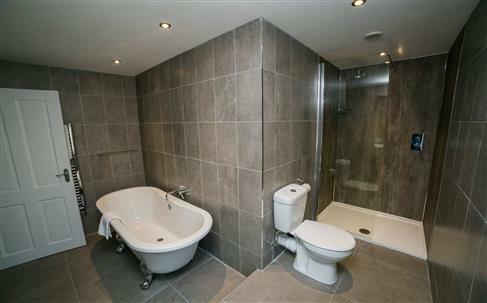 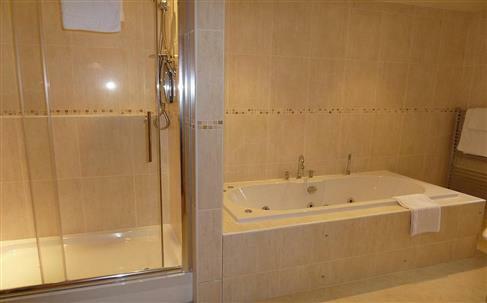 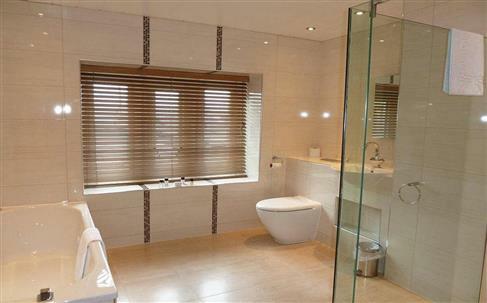 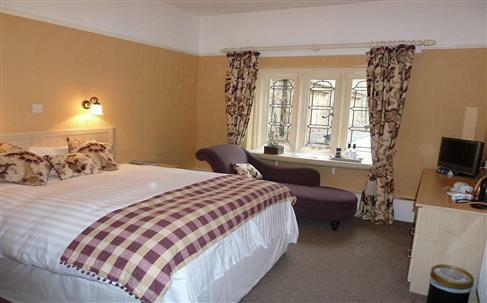 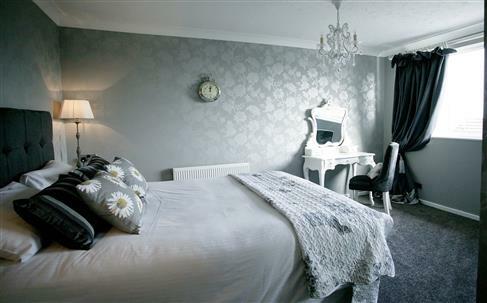 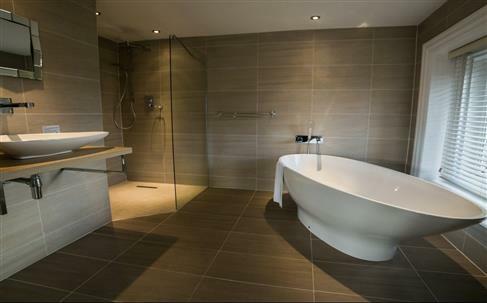 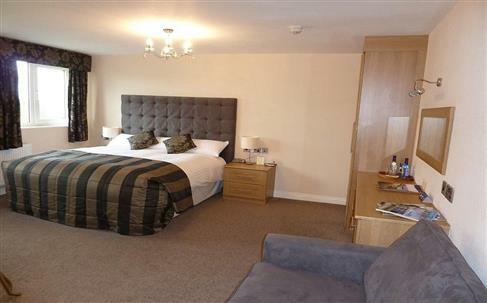 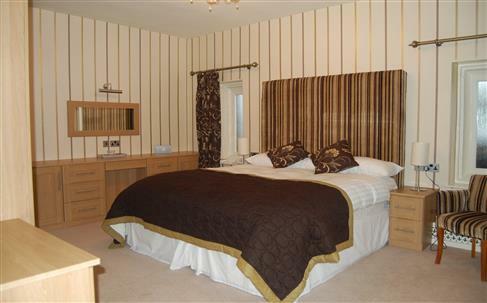 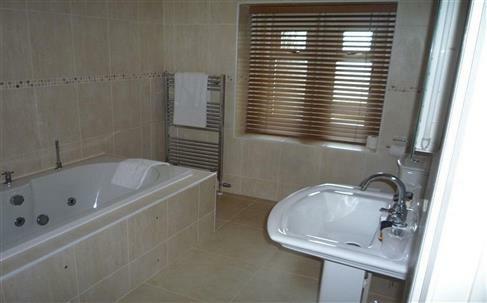 All around are splendid views of Pendle Hill and the rolling countryside of the Yorkshire Dales. 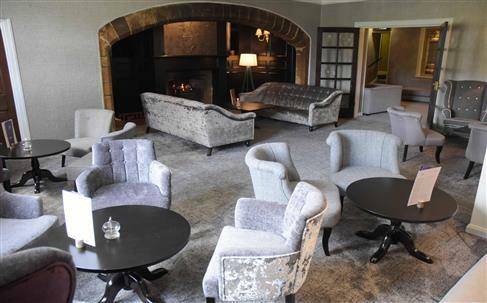 Inside, guests are treated to a warm, homely atmosphere, with a striking stone-arched fireplace and a priest hotel speaking to its long heritage and old world charm. 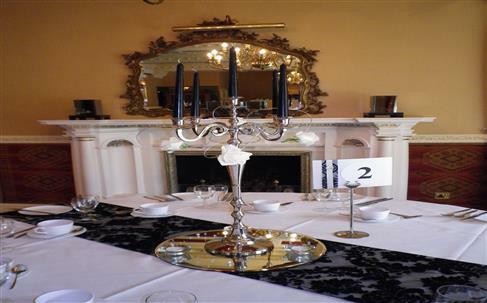 Elsewhere, there is a restaurant serving high-quality dishes, and the ideal venue for a wedding, business conference or meeting. 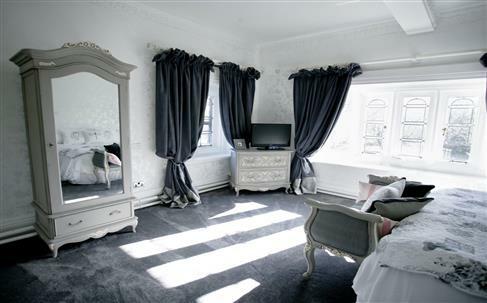 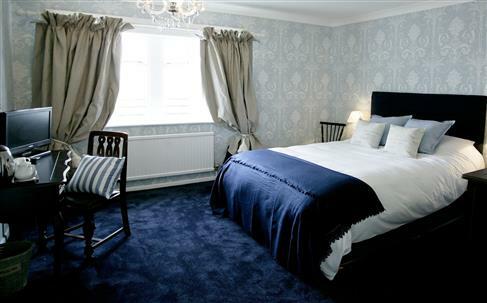 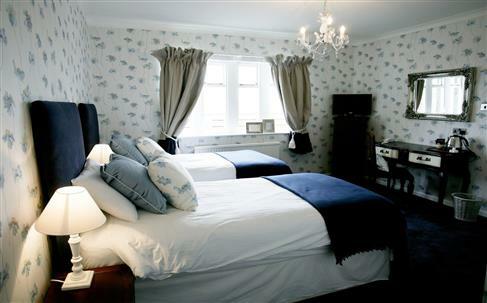 Behind its characterful, ivy-clad exterior are 33 elegant, comfortable bedrooms, combining style and luxury. 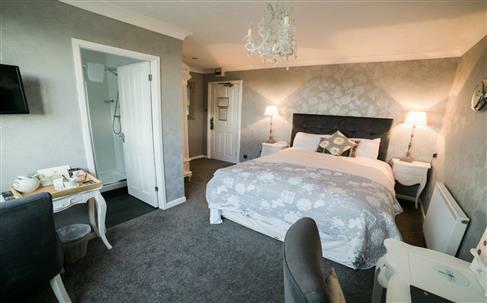 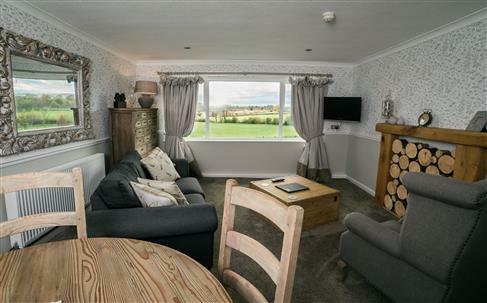 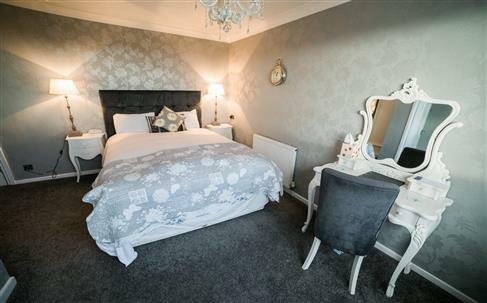 Each is equipped with modern conveniences and traditional comforts like free wireless internet, stunning views of the surrounding countryside, relaxing en-suite bathrooms and Freeview televisions. 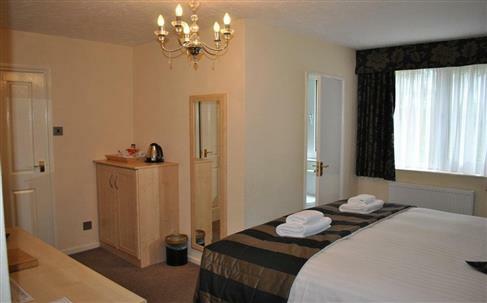 There is ample free parking on site. 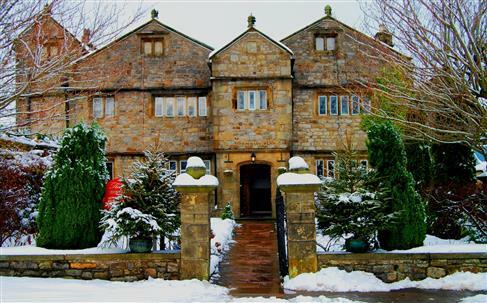 The restaurant at the Stirk House Hotel offers seasonal and local dishes served amid a relaxing atmosphere in the original 16th-century manor house. 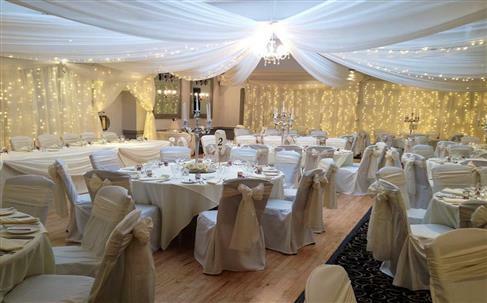 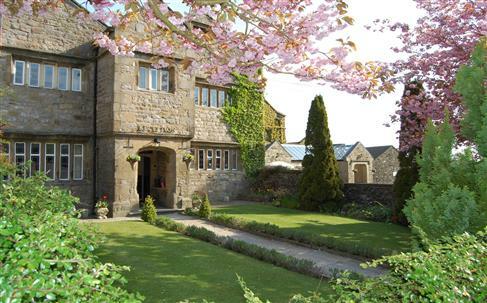 Surrounded by the stunning, historic countryside of the Ribble Valley, Stirk House Hotel is situated just off the A159 between Clitheroe and Skipton, about 20 minutes away from the M6 motorway by car. 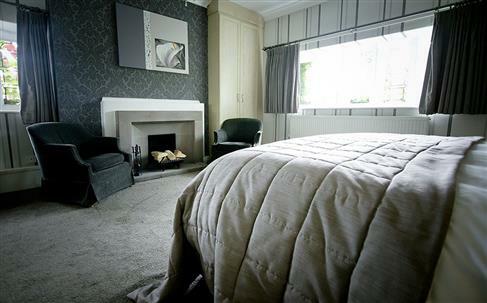 Around the hotel, guests will find the beautiful landscapes of Pendle Hill and the Forest of Bowland, as well as the Yorkshire Dales. 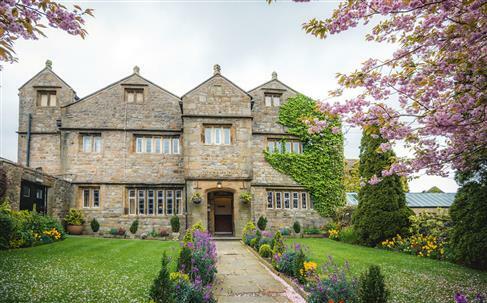 Small, historic villages dot the countryside. 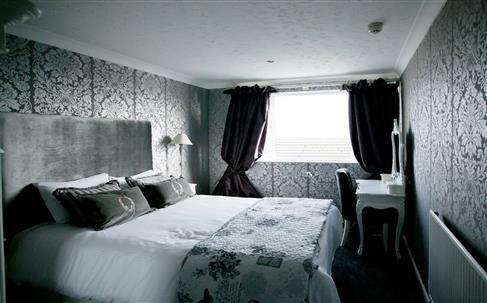 Leeds-Bradford and Manchester airports are both around one hour away.